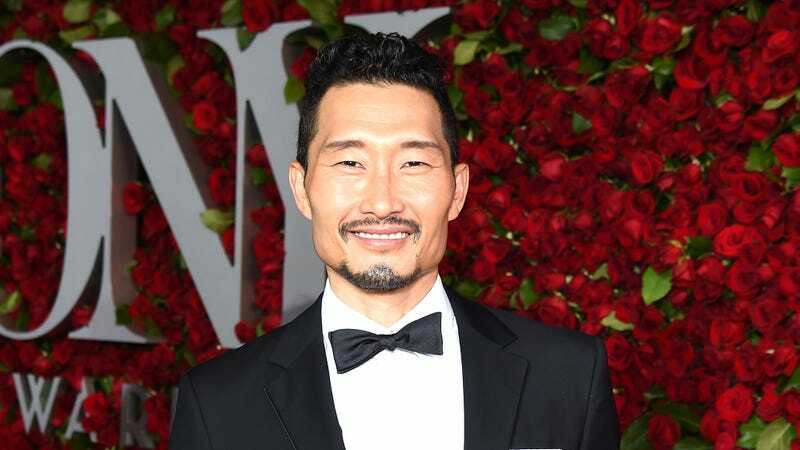 In a perfect convergence of two separate news events from this summer, former Hawaii Five-O star Daniel Dae Kim is in talks to replace Ed Skrein in the Hellboy reboot. Kim, who is Korean-American, left CBS’ Hawaii Five-O back in July along with co-star Grace Park because the network wouldn’t pay them the same amount of money as their white co-stars, and a little more than a month later, Skrein decided to drop out of Hellboy after discovering that the character he would’ve played—Major Ben Daimio—is half-Japanese in the Hellboy comics. Skrein released a statement at the time, saying that keeping the role would “continue a worrying tendency to obscure ethnic minority stories and voices in the Arts,” and now it looks like him turning down the role is actually having the effect he intended it to. Plus, Kim is getting what sounds like a relatively big role in a fairly high-profile comic book movie to make up for his old CBS job.